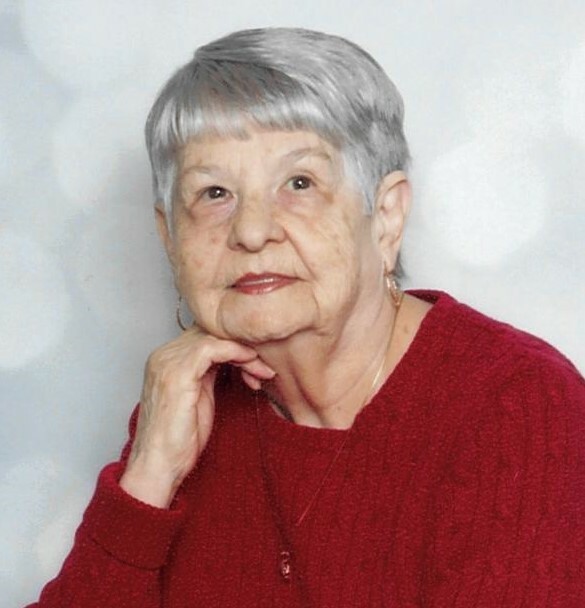 Phyllis Romeo View Condolences - SHINNSTON, West Virginia | Harmer Funeral Home, Inc.
Condolence: Didn’t have addresses, but wanted to send my condolences to all of Phyllis’ family. 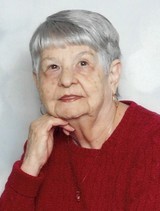 She was a wonderful lady and great neighbor to my family when we all lived on Pleasant Hill. We all loved Phyllis and Jack and shared lots of time talking in our yards or sharing fun Halloween’s, which she always created the best decorations and music on the hill! She’s joined Jack once again. My your faith shower you with peace and know that we are praying for her and all the family. Condolence: Almost sixty years have not dimmed the great memories of Phyllis and Don's hospitality to Mike and Betty Riley during quartet practices and our wedding. Visits followed to our home Enterprise and later to South Carolina. We would be glad to further extend our condolences to any of the girls that might want to contact us.